Mr. Goldknopf entered the survey profession as an intern in 1995. He quickly progressed from instrument operator to crew chief and attained licensure in New Hampshire in 2008 and Maine in 2009. He currently spends his days in both the field and office working on a wide range of project types. His area of specialty lies in the utilization of the principals of geodesy for the processing and computation of sound and reliable survey data collected with modern GNSS and conventional surveying technologies. 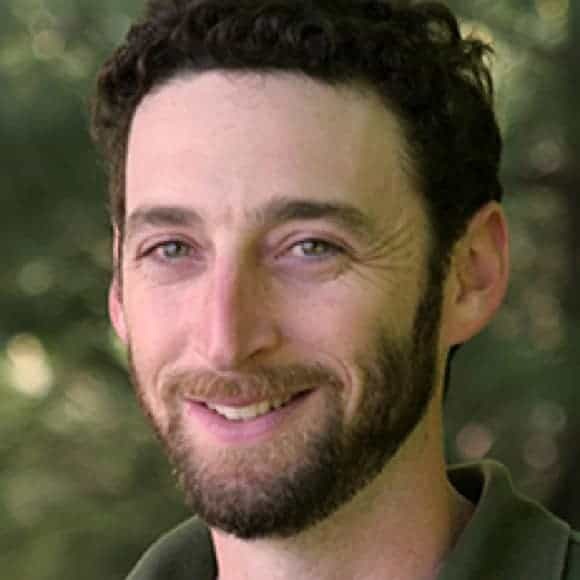 Mr. Goldknopf has overseen upwards of 60 miles of utility corridor right of way survey giving him the opportunity to hone his skills at effectively handling large sets of records research and field survey data. Jeff has been a member of his local Conservation Commission since 2010 and enjoys a wide range of outdoor activities.